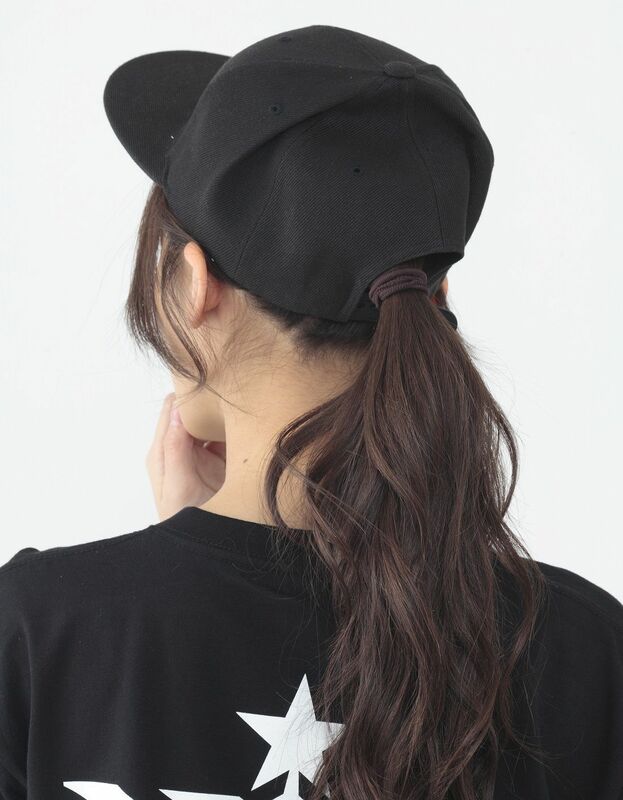 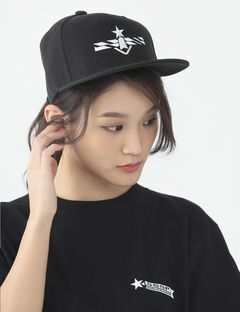 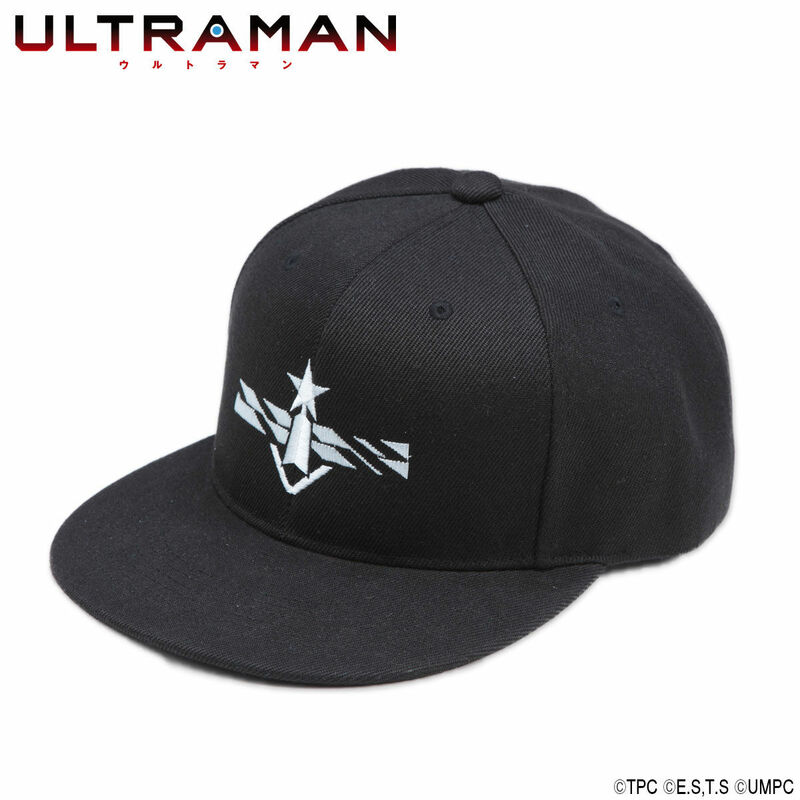 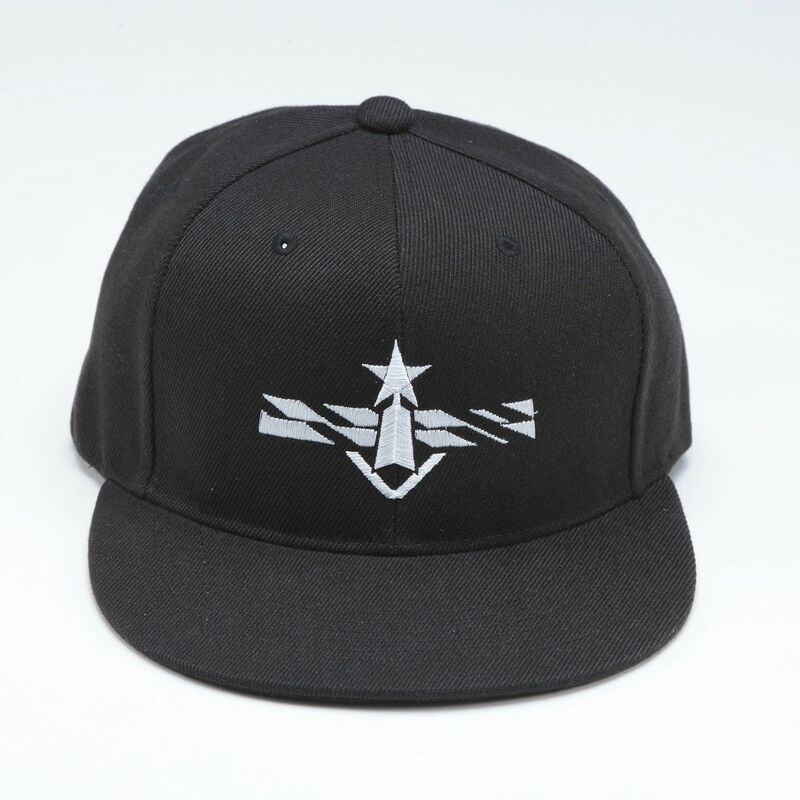 The design for this cap was inspired by the "Ultraman" animation exclusive to Netflix that first aired on １st April , 2019. 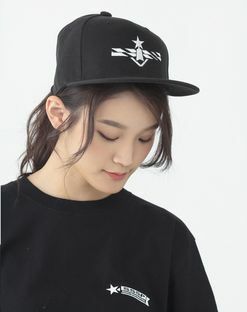 This prodact is embroidered with "Science Special Search Party(SSSP)" emblem. 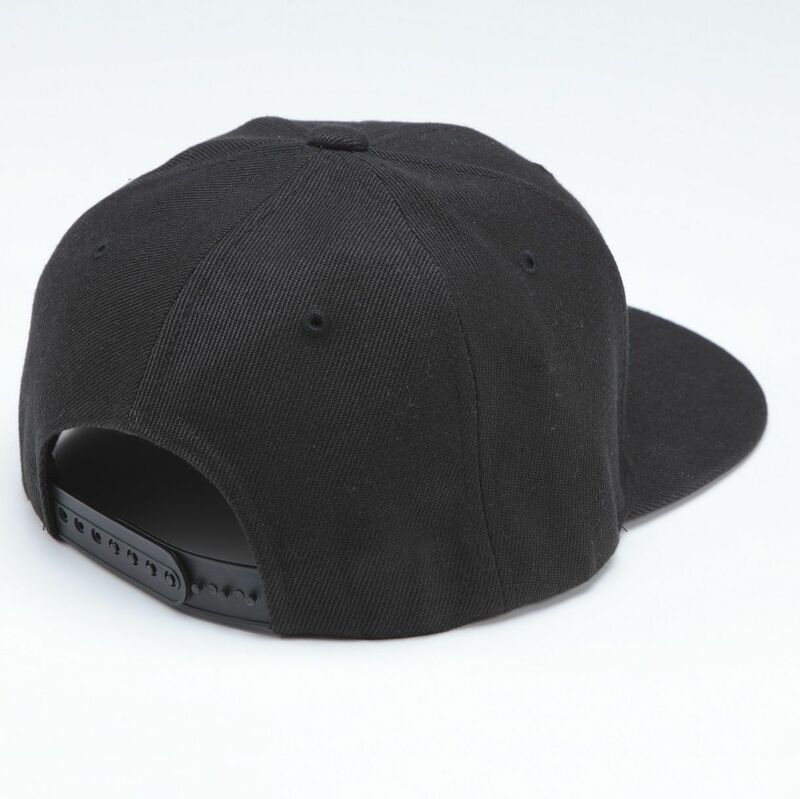 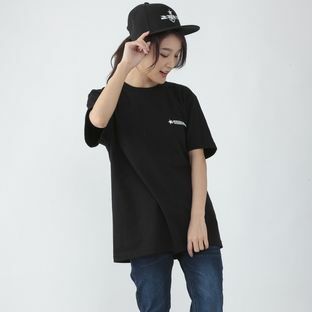 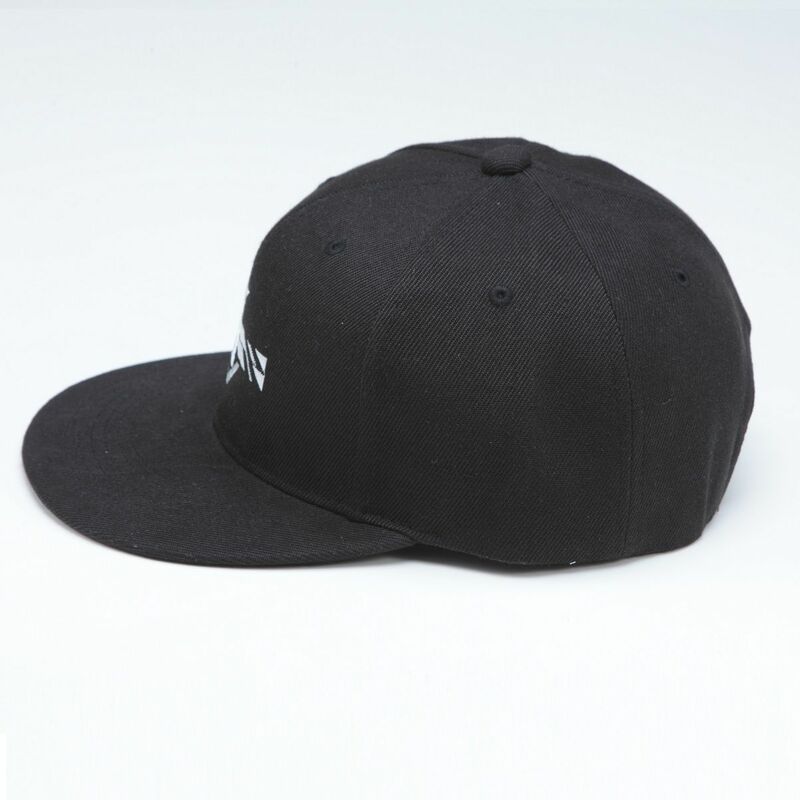 A minimalist design makes it suitable for everyday wear.